FLATS will launch our Phase 3.1 Capital Campaign Friday, April 21 at Maxwell’s Restaurant in Kirksville, Missouri. 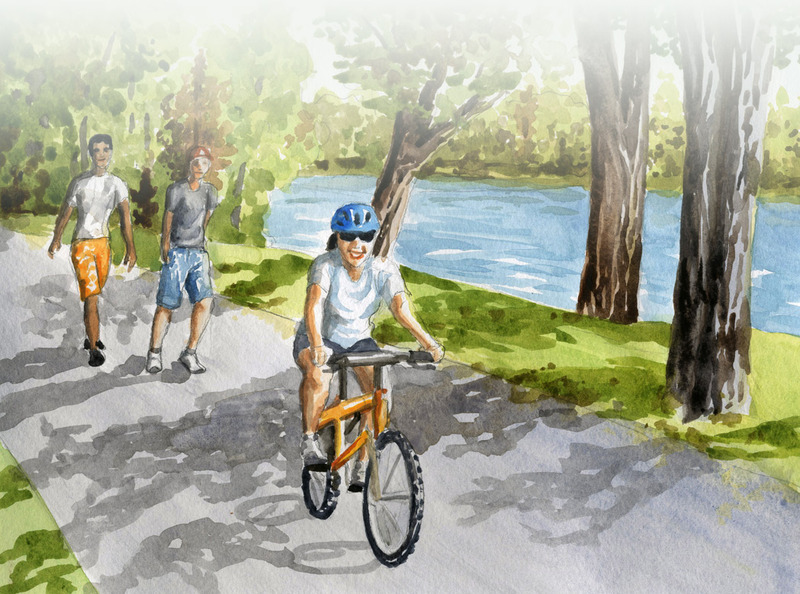 Our goal is to raise $75,000 as matching funds for the $147,000 Recreational Trails Program Grant we were awarded in Fall 2016 by July 4. Join us starting at 5:00 pm for complimentary appetizers, conversation, updates, and celebration of this huge step forward for public health and economic development in northeast Missouri!